Finding out that you need a dental crown can be terribly stressful. Suddenly your routine dental visit feels like a nightmare. You have a ticking time bomb in your mouth that could get worse at any time. Letting your tooth go untouched for too long can cause you to need a root canal and a crown. But finding a dentist in Albuquerque to create and install the crown can be difficult. The thoughts of getting a dental crown are never pleasant. 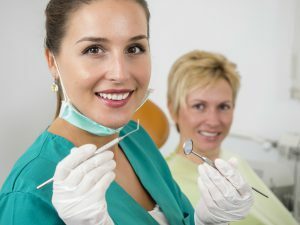 If you’re looking for a dentist in Albuquerque for a dental crown, here are a few things to consider. Determine what kind of crown you need. Is it something your own dentist can do? Compare costs locally. Are there affordable dental crowns in Albuquerque? A survey of three dental clinics found that prices for a porcelain infused metal crown ranged from $1,672-$2,450. Read reviews of dentists in your area to narrow down your search to a few dentists. Dental crowns are expensive. Be sure to read reviews of your dentist. Remember that even with insurance, your dental crown won’t be cheap. You’ll likely be required to pay a deductible before your insurance kicks in. Then you may also have up to a 50% co-insurance. Most dental insurance have a max benefit of $1,500. When you add cleanings, exams, and x-rays, that doesn’t leave much left over for anything else. 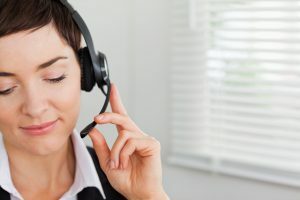 And if you are like most people and need multiple crowns or other work, you will max out quickly and end up paying out-of-pocket for the rest. Most dental insurance have a cap of $1,500 leaving you to pay out of pocket for the rest. Ask about a discount on your dental crown. 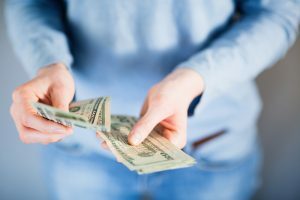 If you’ve been seeing the same dentist in Albuquerque for a long time, they may be willing to lower the cost. Ask about payment plans. Some dentists will let you pay off the procedure slowly. While this doesn’t lower the actual cost of the crown, it does make it more affordable for your monthly expenses. 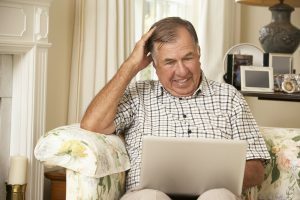 You also might qualify for some form of credit to pay down the debt over several years. Talk to your dentist about a discount or payment plan. If the cost is too prohibitive, you can consider traveling south to Mexico to participate to find an affordable dental crown. The concept to of “dental tourism” is not new and is growing in popularity. Most people who travel to Mexico for cheap dental crowns, implants, and more. They end up saving 50%-80% on the cost of dental care. Dental tourism can save you up to 80%. Research dental tourism companies, which can save you time, money, and stress. While it may sound strange at first, Americans have been traveling to Mexico (and Thailand and India) for cheap dental crowns for decades. 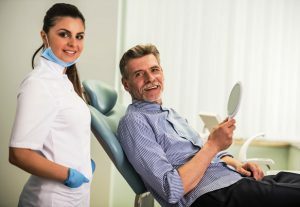 This practice has become increasingly popular, since people have started to learn more about how dental tourism works. Just imagine getting to save hundreds or even thousands of dollars and get quality dental care done at the same time. 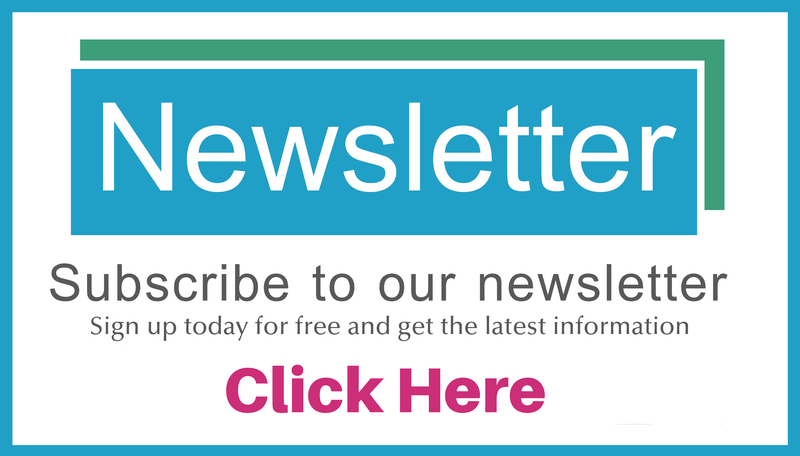 If you haven’t heard of dental tourism, here are some things you need to know. You’ll Save Money: Most people save 50%-80% on dental care when they travel to Mexico. You can get a very affordable dental crown in Mexico (at just $425). Dental crowns are only $230 in Mexico. You Will Need a Passport: Since you are traveling to Mexico, you’ll need to bring your passport to cross the border. Be sure to bring your passport to Mexico. 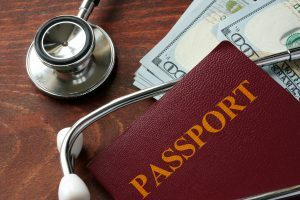 You Can Book Dental Work Through An Agency: If the thought of vetting dentists, coordinating travel, making an appointment, dealing with foreign currency, and sending medical records across the Mexican border sends your heart into palpitations, then rest easy. A dental tourism agency can coordinate your care for you. 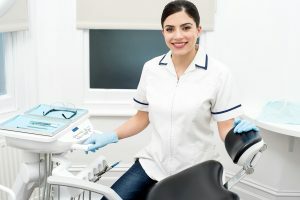 You can save yourself a lot of stress and time by working with a reputable dental tourism agency. They will take care of all scheduling and payment for you. You will still have a low cost dental crown procedure and you will have one point of contact that will make the whole process easy. 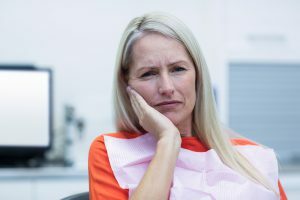 You may have some questions about dental tourism and how to find reputable Mexican dental clinics that offer cheap dental crowns. Many people wonder about the safety of traveling to Mexico. You may also wonder how the price can be so low and whether or not it has to do with the quality of care. These are all fantastic questions. First of all, you will absolutely be safe. Dental tourism agencies only work with qualified and well-researched dentists. As for the cost savings, there are several factors that allow Mexican dentists to charge so little. First and foremost, dentists in Mexico do not graduate with massive amounts of debt to repay. In America, dentists graduate with an average of $150,000 in loans. This means they expect (and charge) a high salary for their services. This is why it’s hard to find cheap dental crowns in towns like Albuquerque. In contrast, Mexican dentists graduate without debt (dental school is subsidized by the government) and can therefore charge much less for their services. This means you get an affordable dental crown instead of paying inflated prices for your local dentist’s salary and student debt. Dental school is subsidized by the Mexican government. Another reason for the price difference is that in the U.S., dentists are required to purchase expensive malpractice insurance. In Mexico, where people are much less litigious, this is not a requirement. But don’t worry; your dental care will still be guaranteed. That’s right, you get an affordable dental crown and your satisfaction is guaranteed. Our dentist guarantee their services. Finally, and this is a very important distinction, the Mexican government monitors and restricts the amount of profits in the medical and pharmaceutical industries. The U.S. has no such policy, and medical care is frequently marked up. This makes finding a low-cost dental crown in Albuquerque or anywhere in the U.S. for that matter, virtually impossible. Mexico limits profits on the medical industry. The last thing many people wonder about is the quality of care from dentists in Mexico. 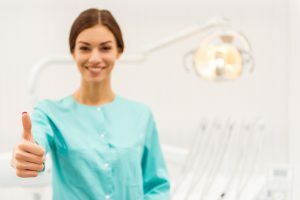 As long as you go to a reputable dentist, you will receive exactly the same quality of care for your dental crown procedure as you would in Albuquerque. 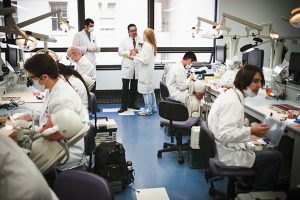 Dentists receive the same training and use the same equipment and materials as U.S. dentists, the only difference is your crown will be more affordable. 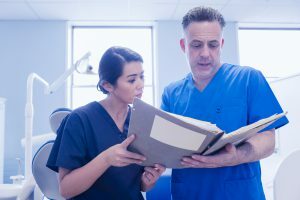 The issue of quality arises when people do not do thorough research and end up seeing a “dentist” who is either under-qualified or not qualified at all. This is why it’s so important to work with an established dental tourism agency. Dentist in Mexico offer the same level of quality as in the U.S. If you’d like to learn more about how you can get a low cost crown by traveling from Albuquerque to Mexico, give us a call today at (505) 738-7770 or fill out a free price quote form. Over 40 financing plans through Beyond Borders, with terms up to five years.